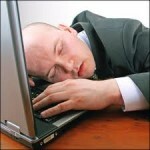 Home » Sleep Disorders » Which Herbs Help To Sleep? Disorders of sleep are getting common day by day and sleep is the one thing that is of utmost importance to a person for both, physical and mental health. There are all sorts of new medicines which are being introduced and sleeping pills have always been something people have used not realizing the danger it can put them in. 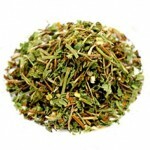 Herbs however can come to an insomniac’s help whenever sleep leaves them. 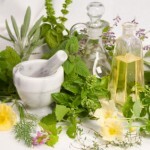 There are a number of herbs that can help a person sleep, and the best thing about these herbs is that there are no side effects associated with them. Hops, commonly used in beer, have been in use for a long period of time and it is great as it helps with insomnia, nervousness, and restlessness, in short, it works just like a mild sedative. Lavender is another such herb that helps with making the person more relaxed and its smell has a very soothing effect on the nerves. A few drops of lavender oil can help a lot, and you have the option of inhaling it, adding it to your bath, or even massaging it on your skin. 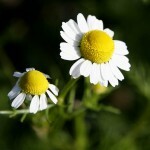 Chamomile, a herb that is suited for both children and adults is used just like lavender and other than that chamomile tea is very popular in some countries to combat insomnia. Passionflower is another herb that makes sure you do not get that weird feeling in the morning mostly associated with medication intended for sleeping. 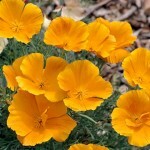 You can have it in tea, or as a tincture in capsule or liquid form. 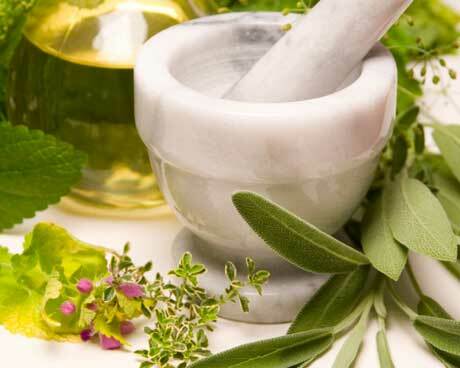 All of these herbs are harmless as far as side effects go, but it is important you use them in consultation with your family doctor and that you do not start taking large doses of the herbs.